A Kentucky man admitted to defrauding many people with fake bourbon as I’m sure you’re all aware. 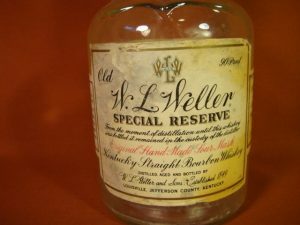 He bought empty bottles through various sources including eBay and refilled, recapped, and resold them for profit to the bourbon community. Sadly this came to a head on June 14th, National Bourbon Day and it came as quite the shock to the bourbon world. In every forum we are aware of, we saw this news occupy the attention of the members. Nobody but him really knows, but it’s likely thousands upon thousands of dollars. Naturally, this caused a ripple. Now extremely skeptical, many collectors are sifting through their cabinets/closets inspecting bottles that may have made their way through this person’s hands. This was a lot of money, but that’s not why this hurt the way it did. The reason this bothered the bourbon community the way it did is because this community is made of some of the best damn people around and easily some of the most generous people we have had the pleasure of meeting. The bourbon community is a remnant of “the way things used to be.” Doing right, because it’s the right thing to do. Do unto others as you would have them do unto you. We have watched the bourbon community Donate well over 6 figures to many different charities and directly to families going through incredibly challenging times. They open their best bottles for people they’ve never met in person. They share their personal and professional expertise when someone needs advice on a big life decision. They go out of their way to help others enjoy bottles that might not be available near them. They send bottles to those serving our country to enjoy when they arrive home. They put on tasting events to raise money for charity. They rally and support their fellow man when life throws a curveball. I am sure many people are concerned that this will be the needle that pops the bourbon bubble. If that happens to be you, let me remind you that bourbon has risen to the heights it has because of the people as much as the sweet spirit itself. If the forums shut down and the groups were closed and every drop of sweet bourbon was soaked up by the Angel’s, the friendships would still remain and that is why the bourbon community will live on. Was it frustrating to be conned? Of course. Are people angry? Yes, and rightfully so. Will this ruin bourbon? Not if the bourbon community has anything to say about it. 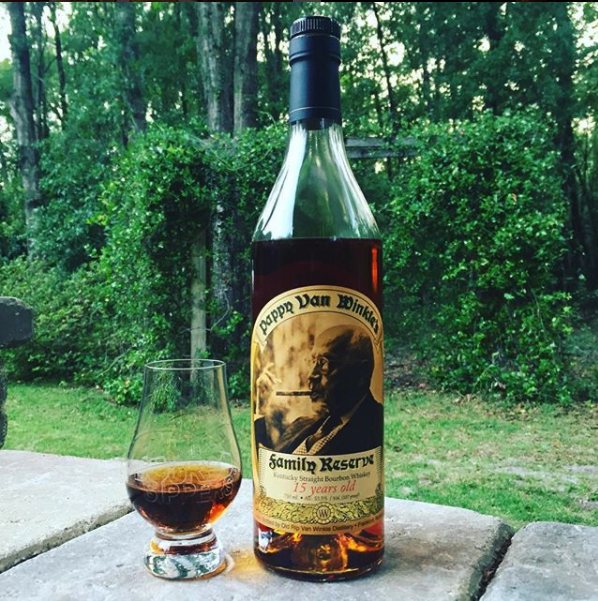 Do good today and sip on, Bourbon Sippers.